Southern Utah Guiding is now offering Zion Narrows Rentals. 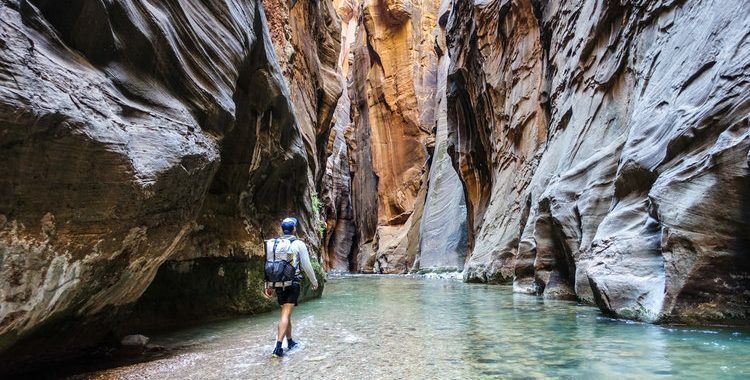 The Narrows of Zion national park is one of the most amazing canyon adventures in zion. whether your hiking the full narrows canyon, typically done in 2 days around 14 miles, or just day hiking, up to 5 miles rounds trip. The towering 2,000 ft walls either side of the swift flowing virgin river makes for one of the coolest adventures in the desert heat. The hiking is mostly in the cold virgin river; therefore, neoprene socks, river shoes, and hiking sticks are common equipment for narrows hikers. 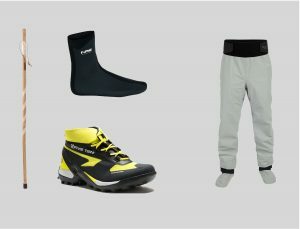 for cooler weather or bigger days, wetsuits or dry pants are also recommended.